Two cool breezes slip through your mind; one named inspiration, the other perspective. This piece utilizes a "double exposure" technique and serves as a cautionary reminder: Take heed what you mentally consume. This piece was done locally during my "November Photo Challenge" in 2015. "I Remain" is a somber landscape with hope, as a giant going dormant for the season tree stands defiantly over a plowed down and otherwise barren grounds. Project CMYK is a four piece set celebrating the subtractive color combination (C) Cyan, (M) Magenta, (Y) Yellow, and (K) Black, used for printing. Each color uses a different film adding to the unique quirky combination of these landscapes; Field, Forest, City, and Sky. Shot as part of a four-part set, CMYK. Cyan Fields blends the blues of late Summer's sky with the greens of the field's crops. Shot on Lomography's Turquoise film and pushed to the more "cyan" spectrum with help of a yellow filter. Pinks, fuchsias, and of course...magentas put me in the spring season mood, thanks to Kodak Aerochrome "color infrared film". The light bright colors, the rushing waterfall, and the lush foliage within Magenta Forest give this shot an other-worldly feel. 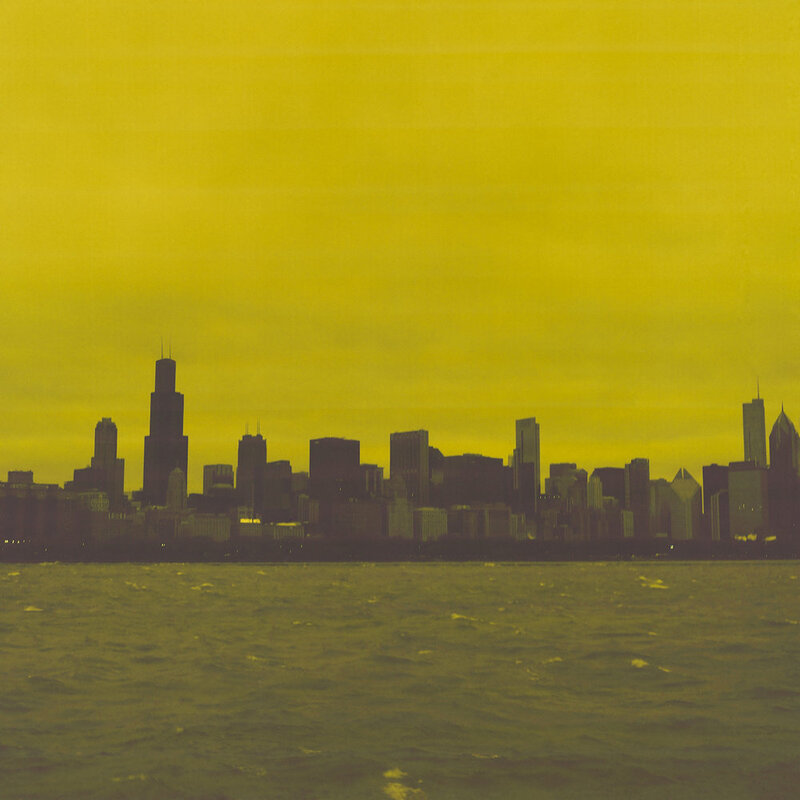 Y in CMYK takes us to my favorite metropolitan city, Chicago; the "Windy City", on this ironic windy and stormy day. Using Lomography's Redscale film, and a little color shifting for the buildings, I was able to get an excellent complimentary color combination to go with my composition. The last shot in my project celebrating the subtractive color combination, CMYK, leads us outside. Black Sky is a multiple long-exposure stacked piece that follows the sky overhead swirling around the North Star. The foreground of trees serves as curtains to the night sky's beautiful ballet. Power & Glory is the product of several iterations and experiments in ink and water. Utilizing acrylic pearlescent inks the piece is vibrant and other worldly in it's complimentary colored composition, inspiring both mindfulness and creativity. Recreating the first fantastic scene of the famous boss encounter from the video game Epic Mickey. Painstakingly made by hand over a period of a year, this piece will be the first print that is sold in limited quantity for charity over the later part of 2016. Part of a bigger gallery coming out called "Game On!" focusing on recreating video game scenes and box art.